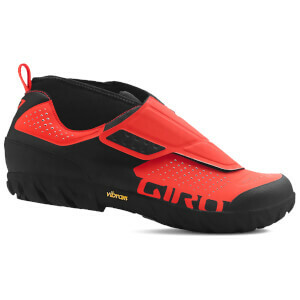 So i Was looking for a pair of MTB boots to replace me wearing my top end road shoes when racing marathon races. Have to say that these shoes are just as siff as my speczilled s-works sub 6 shoes. Very happy and excellent price range.